The ankle is the most frequently injured joint of the human body. Unfortunately, ankle injuries are all too common in the world of obstacle course racing. The amount of ankle stability needed to maneuver the various terrain encountered during an obstacle course race is remarkable. All athletes should incorporate balance and stability training into their workouts because if someone suffers from joint weakness in any capacity, the kinetic chain will become imbalanced and you may begin to notice weakness or pain moving to other locations in your body. Whether you suffer from chronic ankle sprains or you are simply hoping to prevent an injury, the following exercises will strengthen the muscles, ligaments and tendons surrounding the joint as well as increasing proprioception. Proprioception is awareness of the position and movement of the body. 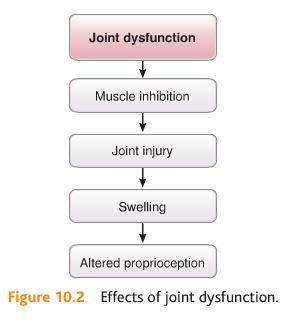 If an athlete is moving into a position that could injure the ankle, increased proprioception can decrease the risk by alerting the athlete of potential danger. Proprioception training can also increase performance. Try incorporating the following exercises into your weekly workout regimen. Draw an asterisk on the floor with tape. 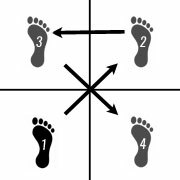 Stand in the center on one foot and reach your opposite foot as far as possible in all directions. Complete 10 reps on each leg. Draw a cross on the floor with tape. Stand in one corner and hop diagonally to opposite corner. Then hop sideways to the next corner. Then hop diagonally backwards to the opposite corner. Then hop sideways back to the starting position. 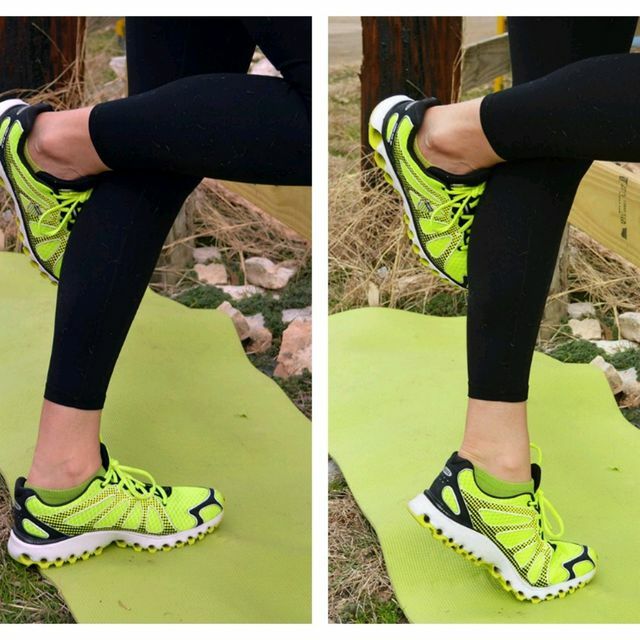 Push through your toe and balance at the top of the calf raise for 3 seconds. Repeat 3×10 on each leg. Complete 15 reps of each dorsiflexion, plantar flexion, inversion and eversion. Hold each rep for 3-5 seconds before continuing. 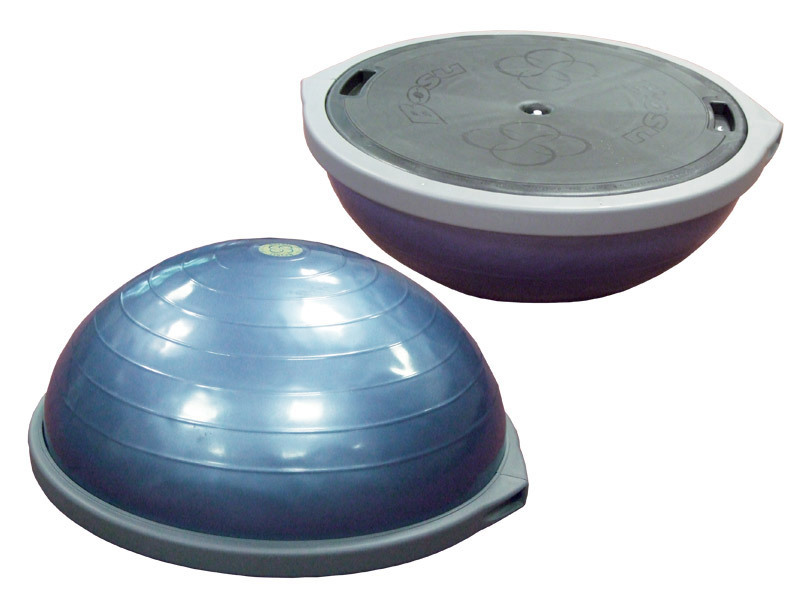 Be sure you have mastered the previous exercises before progressing to the bosu ball. Complete the following exercises on the rounded side of the bosu and stand near a wall for extra safety. Hold up to 90 seconds. Hold up to 60 seconds per leg. Lunge off the rounded side and stepping up to a single leg balance holding for 5 seconds before lunging back down. Complete 3×8 on each leg.